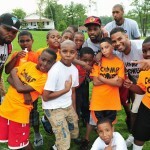 Camp POWER – 51 for 1! Tyler Hill is dedicated to today’s youth in so many ways. Hosting Camp POWER on our beautiful campgrounds for their 3rd summer at Tyler Hill was by far Camp POWER’s best summer ever. 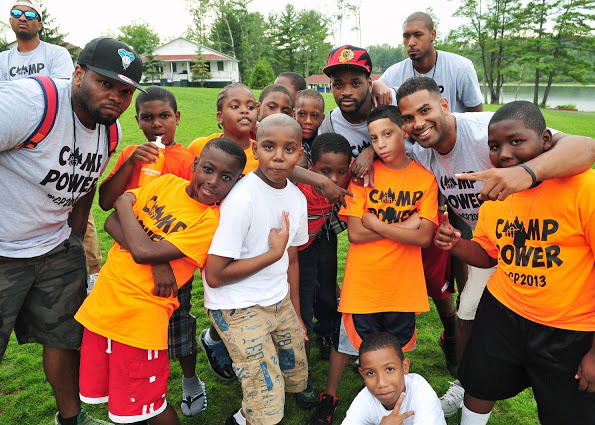 Camp POWER, a program through the Country Roads Foundation, is a one-week, overnight camp experience for underprivileged children from East New York, Red Hook and Bedford Stuyvesant, Brooklyn. 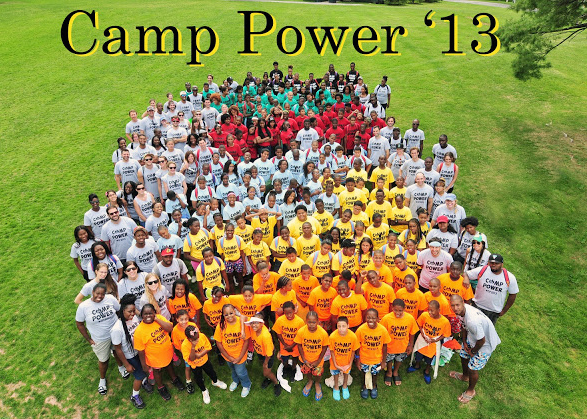 Camp POWER is driven by a volunteer staff, many of whom are Tyler Hill alums! 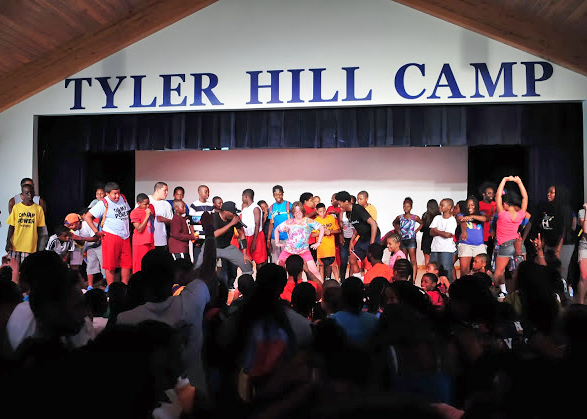 Slade Sohmer (Program Director), Michael Jacko (Boys Head Counselor) as well as other THC alumni, Scott Brenner, Lauren Kasnett and Shelby Semel were all instrumental in the success of this summer’s Camp POWER at Tyler Hill. 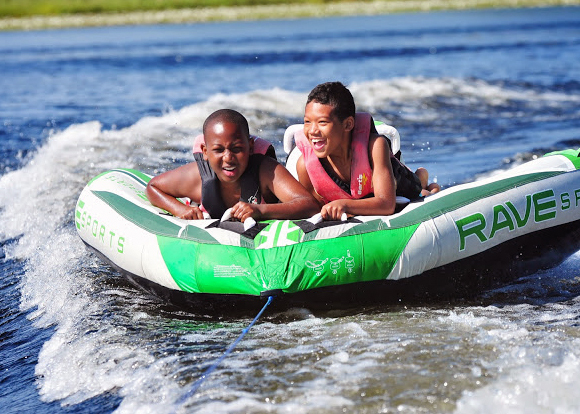 Throughout Camp Power’s week long program, we had gorgeous weather, smiling campers, and a full slate of activities. Approximately 160 fifth through ninth graders stepped off the bus on Day 1 wide-eyed and filled with excitement. Here, these amazing children worked all year long just for the opportunity to come up to Tyler Hill and go tubing around the lake, play sports on Tyler Hill’s top-notch facilities, make honest and fast friends with campers from other neighborhoods, show off their skills in Camp POWER’s Got Talent Show, cheer on their team in the Olympics, and to watch staff members make fools of themselves in the Mr. and Ms. Camp POWER Pageant. By the end of the week, there wasn’t a dry eye when the buses pulled up to take everyone back home. 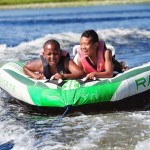 To learn more about Camp POWER, click HERE.